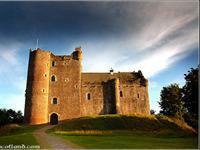 The hotel is located in the quiet village of Doune within a five minute walk of Doune Castle. The village boasts of thriving local stores which offer unique and handmade products. The Falkirk Wheel is a rotating boat lift in Scotland, connecting the Forth and Clyde Canal with the Union Canal. The lift, named after the nearby town of Falkirk in central Scotland, opened in 2002. 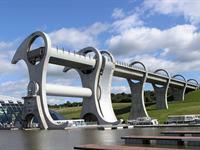 The Falkirk Wheel is the only rotating boat lift of its kind in the world. A interesting and educational day out. Deanston Distillery is one of Perthshire's main tourist attractions. If you are in the area, a visit to the Distillery would be well recommended. 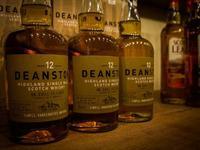 Here at the Woodside Hotel we sell a fine selection of whisky, including Deanston. From the hotel, the Distillery is just a 20 minute stroll down the road with lovely scenes on your journey. A virtual tour of the building is always offered if you were interested. A great day out. Medieval and Historic Castle within a 10 min stroll from the hotel. This castle has recently been used for the set of a new programme not long released called "Outlander". The castle is sited on a wooded bend where the Ardoch Burn flows into the River Teith. 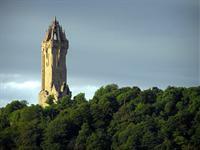 A fabulous piece of architecture which reflects the true history of Scotland's own Braveheart. Each floor portrays different elements of this Medieval Scottish history. 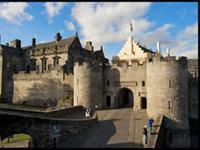 Stirling Castle is one of the largest and most important castles, both historically and architecturally in Scotland. Also one of the most popular visitor attractions in the country.